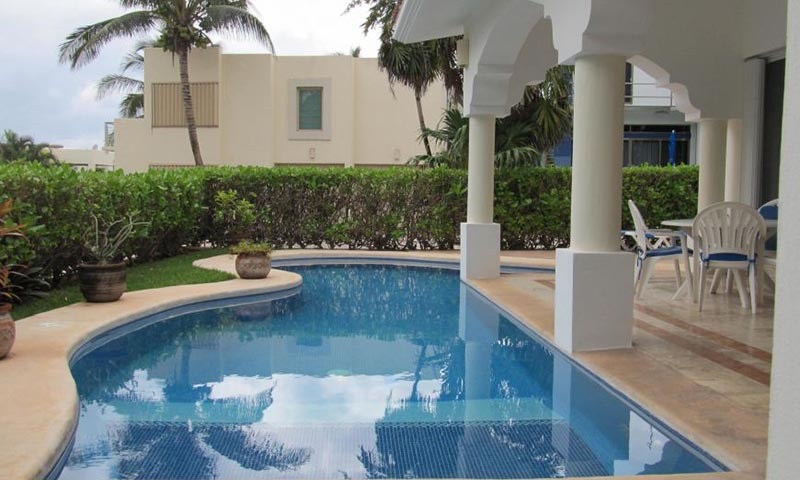 Casa Miramar is lovely Mexican style home located in the exclusive gated community of Playacar Phase 1 in Playa del Carmen. 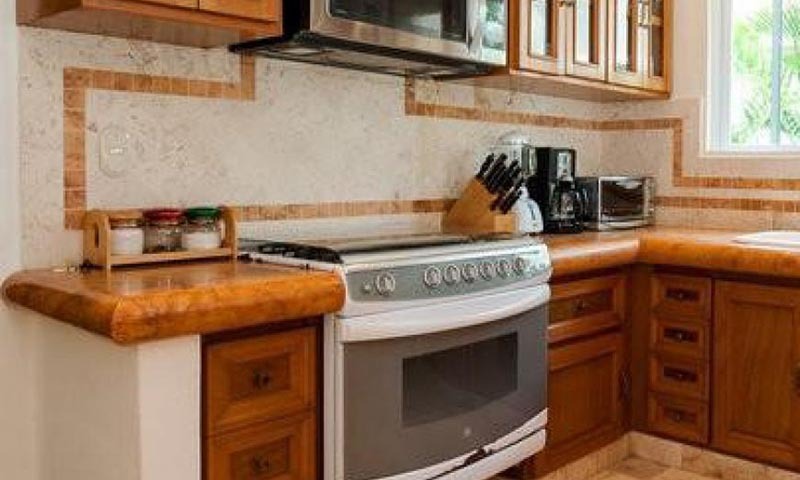 Built on a corner lot conveniently situated only few steps from the beach and a leisurely 10 minute walk to the popular Quinta Avenida (5th Avenue), this home has everything you could want. 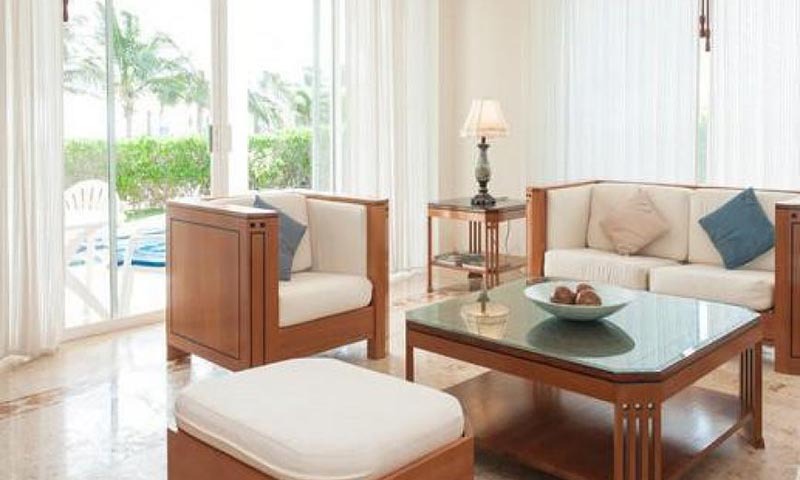 With marble flooring throughout and completely equipped with amenities, Casa Miramar has fabulous view of the ocean can be enjoyed from almost every room and especially from the comfortable patio adjacent to the private pool or the spacious 2nd floor terrace. 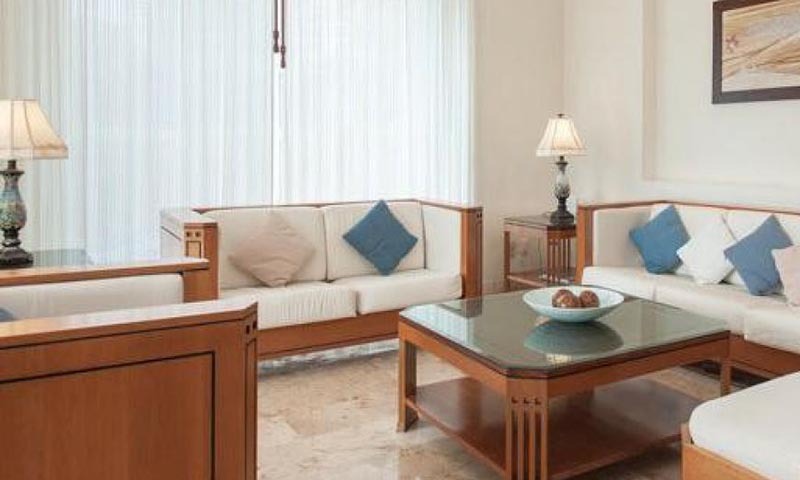 Both the patio and terrace are perfect spots from which to enjoy the ocean breeze and spend time with your family and friends. 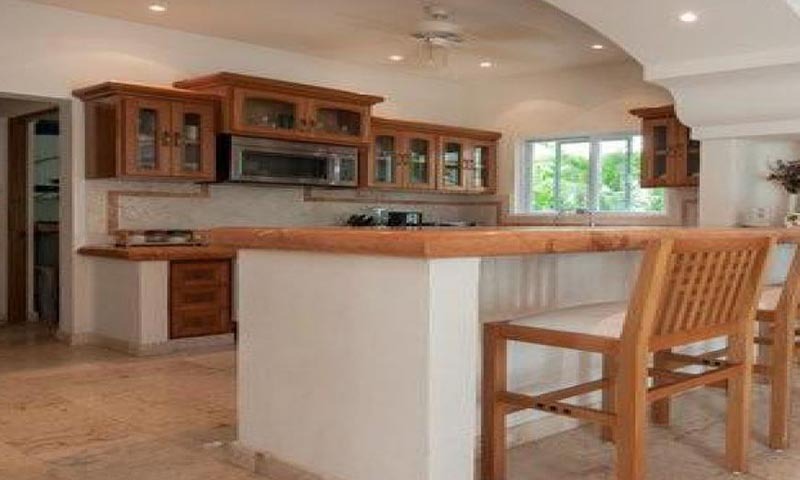 Almost 300 square feet of construction with 2 stories, this spacious 4 bedroom and 4 bathroom home is fully air-conditioned with ceiling fans in each of the bedrooms. 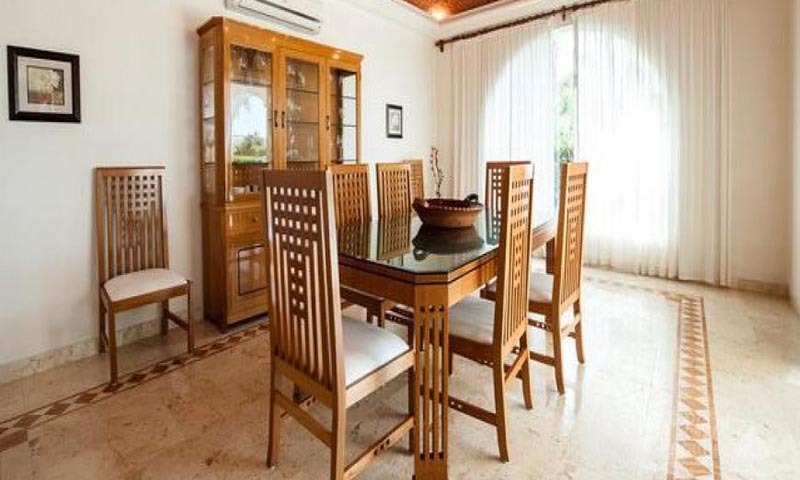 The first floor features 3 bedrooms, comfortable living room with large flat screen TV, dining room and kitchen. 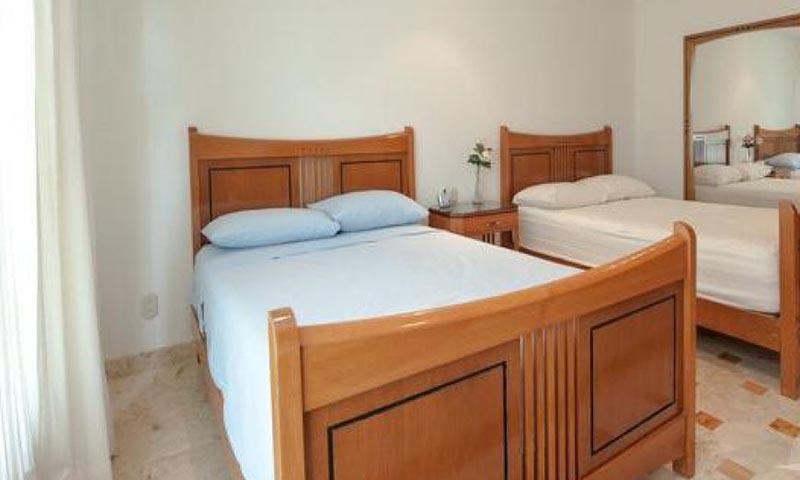 The first of two master bedrooms is located on this floor and has a king bed, while the other downstairs bedrooms each have two double beds. 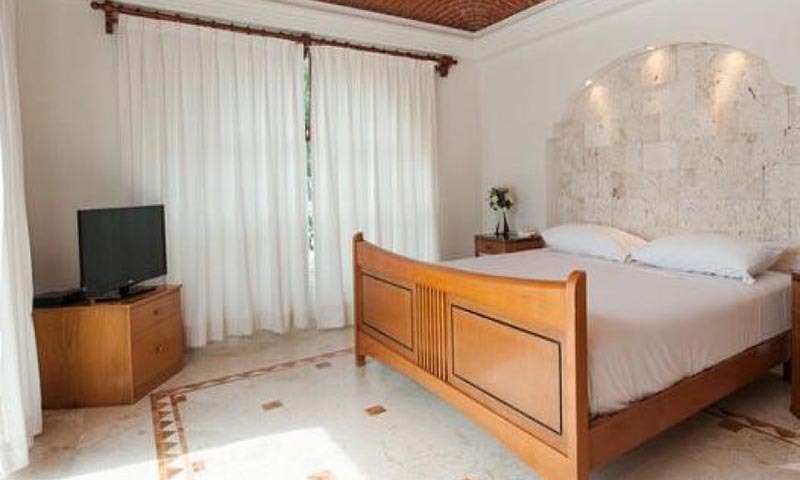 The master bedroom located on the second floor also has a king bed and boasts a spectacularly magnificent view of the sparking Caribbean. 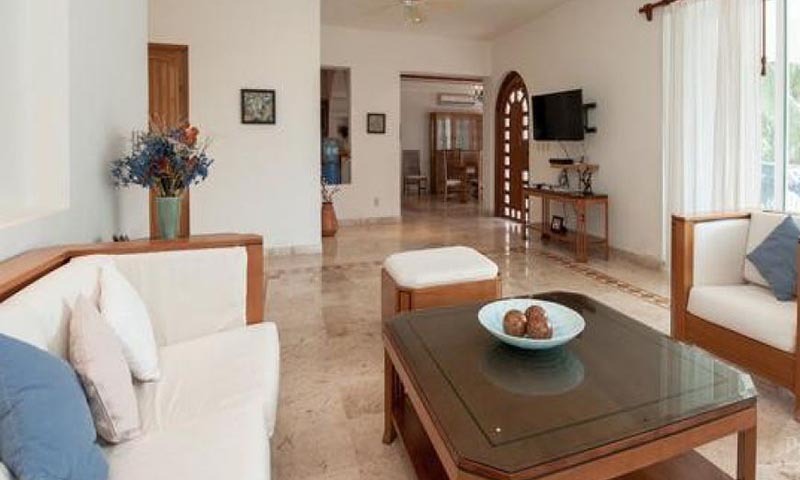 Casa Miramar is the perfect home for your next vacation. 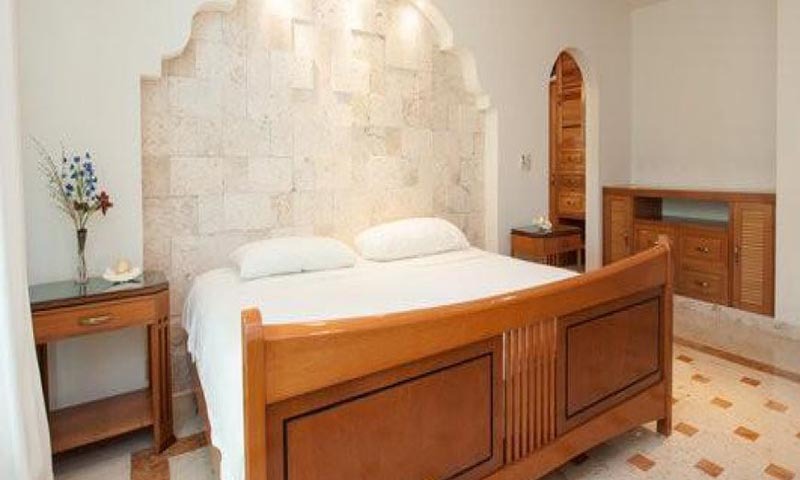 One stay in Miramar and you will not only never want to stay in another hotel again, but you will also want to return to Casa Miramar year after year!